More than ever, homeowners, landlords, commercial estate owners, lenders, government entities, attorneys and fiduciaries are recognizing the need for competent appraisal of real estate and various real property interest. The increased scrutiny of appraisals and the complexities of real estate transaction are rendering those appraisers without in depth knowledge of local markets unreliable. Stewart, Martin & McCoy takes pride in knowing the deals and the dealmakers in the markets we work. Therefore, we recognize what drives buyers and sellers and are able to translate those motivations into credible appraisals. 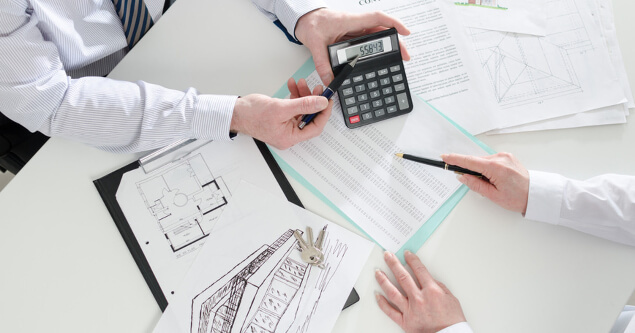 When a real estate valuation is necessary it is vital to have a thoroughly documented appraisal report prepared by a competent, professionally qualified appraiser. Our appraisers are qualified because they are licensed by the state; have a designation from the Appraisal Institute ; follow the Uniform Standards of Professional Appraisal Practice (USPAP); engage in continuing education each year to sharpen their skill set; and subscribe to stringent professional ethics. There are many reasons for a real estate appraisal. The following are the types of assignments that we perform at Stewart, Martin & McCoy. With consummate local expertise and active participation in the market, we have the capability to provide customized solutions for our client’s real estate brokerage needs. Our brokerage service covers the spectrum of the real estate process from acquisition to leasing, investment sales and development. Moreover, we are well-versed across different property types including land, office, industrial, retail, multifamily and single family uses. So whatever your needs, Stewart, Martin and McCoy is poised to perform with confidence, integrity and our clients’ best interest. 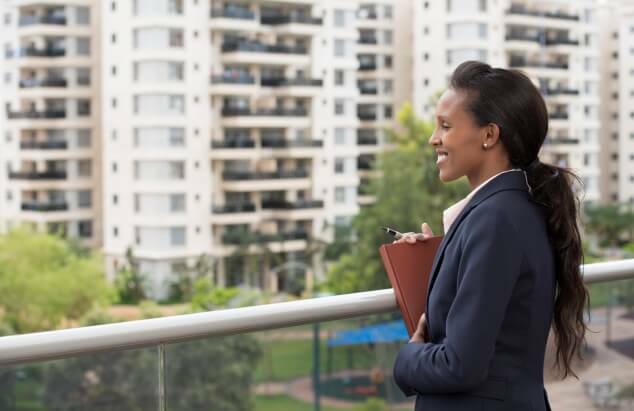 For real estate owners, we look beyond the building and land to evaluate how proper investment management can strengthen and grow of your financial position. If you need Landlord Representation, we can develop a leasing strategy to achieve the maximum return on investment and minimize exposure and vacancies. As an owner/investor we know your requirements change from acquisition through possession and disposition, and we are prepared keep pace by constructing the right team of professionals, working together, to achieve your goals. Therefore, we offer Investment Sales to both investors and owner-users. If you need Tenant Representation, at Stewart, Martin & McCoy takes the time to recognize your concerns for cost and flexibility. Therefore, a lease is more than just finding a space where you can do business. We can offer audit services to certify leases are properly administered by the landlord. 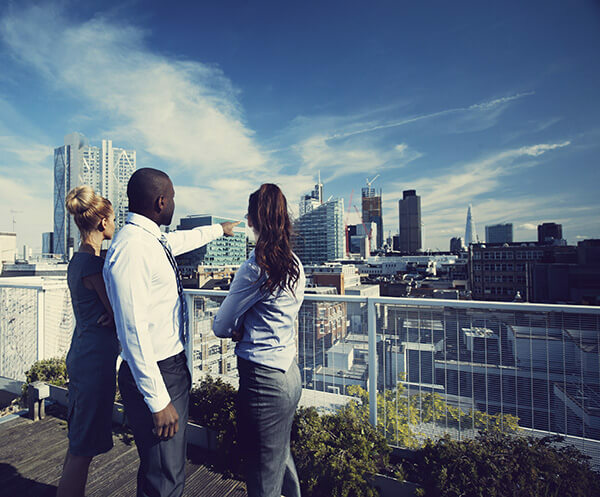 Whether your company operates in one location or several, SM&M can act as your company’s designated real estate department.